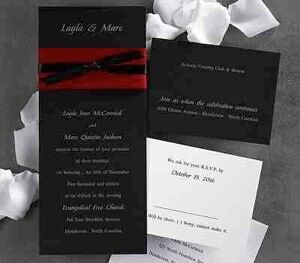 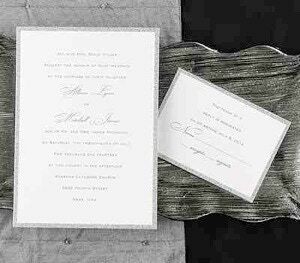 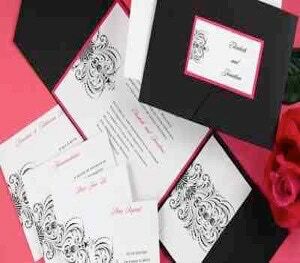 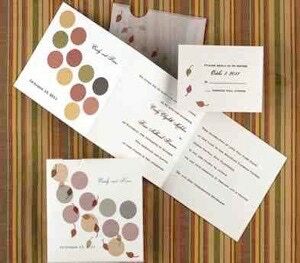 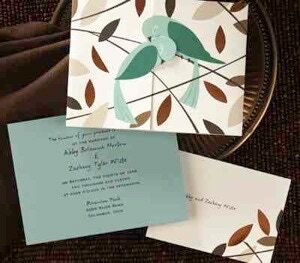 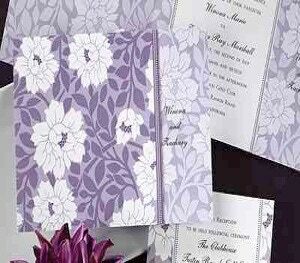 Here’s a very small sample of invitations, we have thousands of different designs for you to view in our showroom and can provide you with just the right invitation for your wedding party or special event. 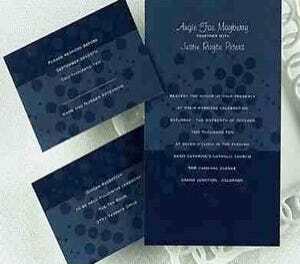 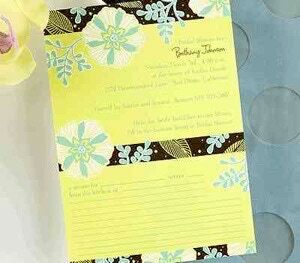 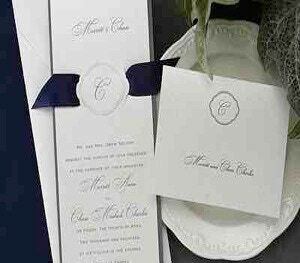 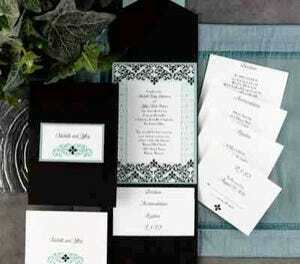 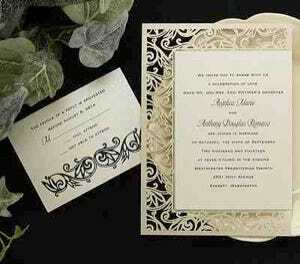 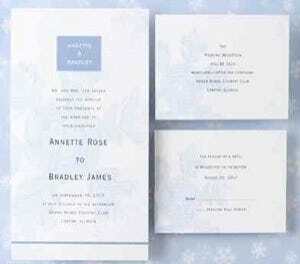 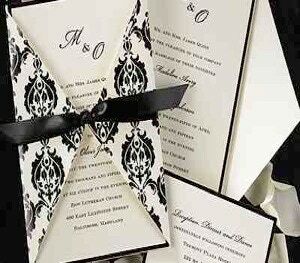 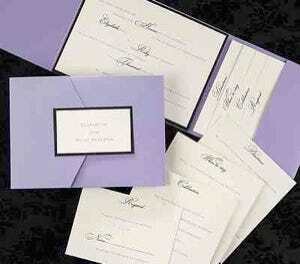 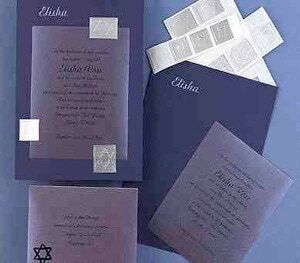 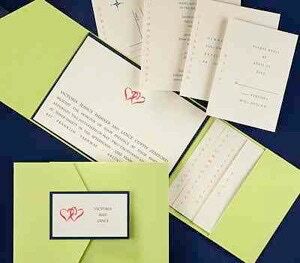 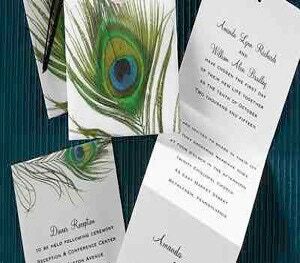 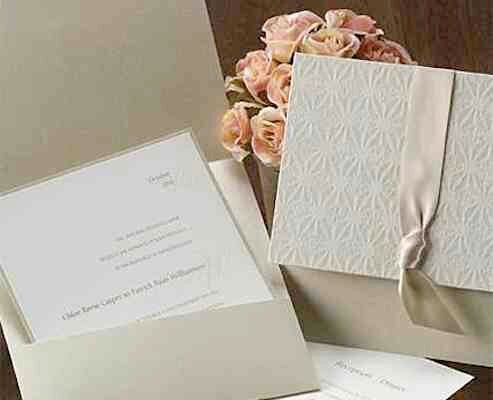 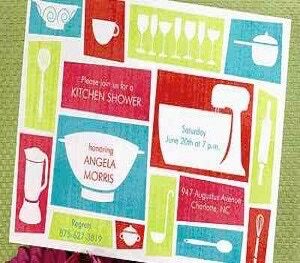 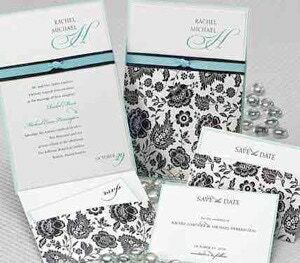 We are experts at getting our customers the perfect invitation. 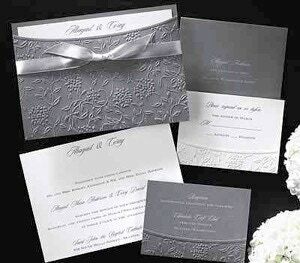 Give us a call or email us and let us help you with your selection. 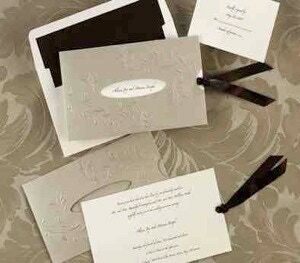 Call and setup a one on one appointment to discuss your needs.